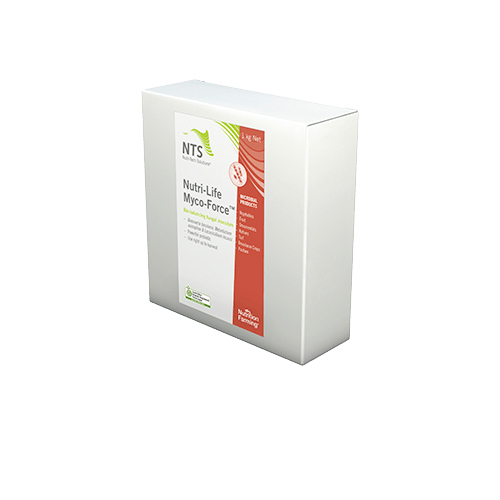 Naturally-occurring, bio-balancing fungal species to assist in the recovery of previously affected insect damaged plants. 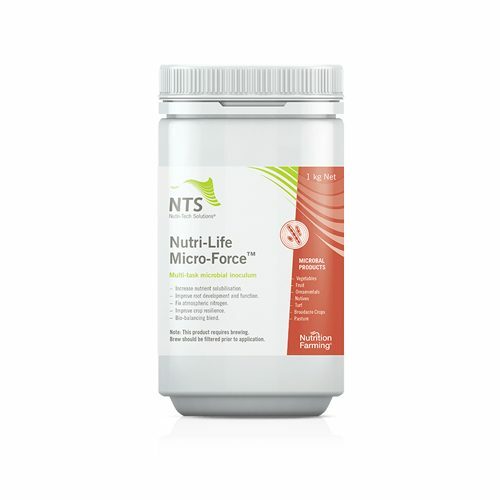 Myco-Force™ is a talc-based formulation containing the beneficial fungal species Beauveria bassiana, Metarhizium anisopliae, and Lecanicillium lecanii. The inclusion of these three species together in one product may prove to be extremely effective. May help in reducing the use of toxic chemicals. Product can be used right up to harvest time. Based upon naturally occurring fungi & bacteria. Applicable at all developmental stages.